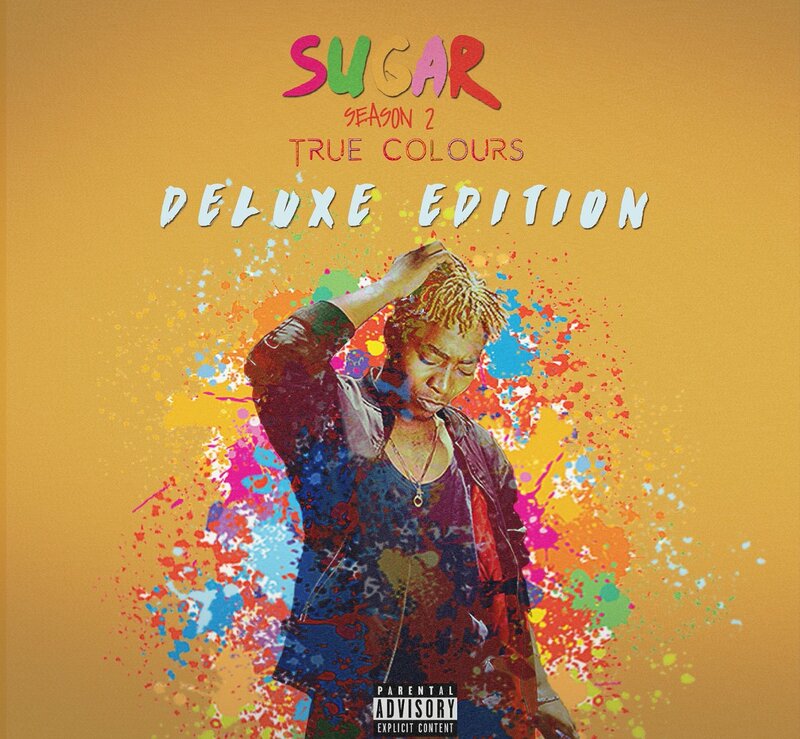 King Sweetkid has finally dropped off his new Sugar Season 2 : True Colours Deluxe Edition. This project has about 11 tracks in total and features Lulu Geez. The sounds delivered here are too clean as we get to hear Sweetkid gift us with a variety of sonic experiences that range from hard bangers to intimate lyrical ones.